Maximilian has listed his top five hype moments of Evo 2014. Check out his list inside. 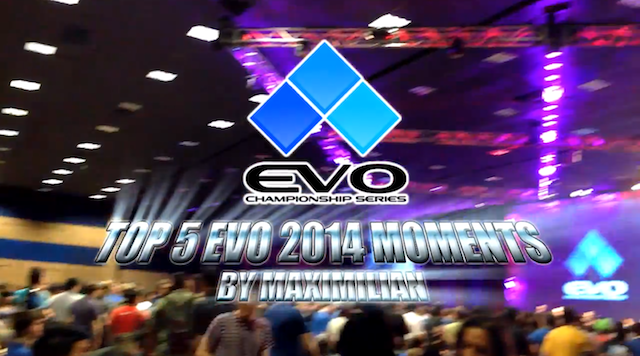 What were the top five hype Evo 2014 moments in the eyes of Maximilian? His latest video shows off those moments. Showcased here is action from Ultra Street Fighter IV, Super Smash Bros. Melee, Ultimate Marvel vs. Capcom 3, and Blazblue: Chrono Phantasma.